We are pleased to introduce parents once more to SchoolPay, a convenient option for making electronic payments for school related fees. SchoolPay will eliminate last minute check writing hassles and eliminates lost cash. SchoolPay allows you to make payments 24-7 / 365 and gives you peace of mind that your payment will not be lost along the way. You are always in full control of your account and can make a payment at any time that is convenient for you. No payments will be allowed without your knowledge and authorization through this secure payment system. Each payment is followed by an email notification informing you of the student's name, item name, and payment amount. Simply add all desired items to your cart, and proceed with your checkout. You should have received an email from SchoolPay with information on how to access your parent account. This email will have a temporary password for you to gain access to your account. Please be sure to check your spam as this Welcome Email often gets re-routed to that folder. You will also be able to register on your own if you do not receive an email. If you are a returning parent, your login information should be the same and your student info updated. Your account will be pre-registered with your child's information (name, grade, student ID), and it will also have a list of payment items that may be applicable to your family. An example of items will be: field trips, sports fees, club fees, Club 309, PTSO fundraisers, consumables, and many more. As a reminder, this will not include payments for SLA, as they are a separate vendor service. Please continue to make your payments to SLA as usual. 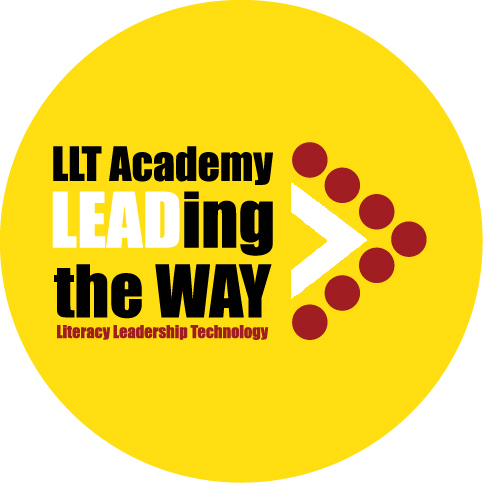 If you have any questions, please contact Ms. MacDonald at 813-234-0940 x227 or amacdonald@lltacademy.com. If you have any questions regarding your SchoolPay account, please feel free to contact SchoolPay's Customer Service directly at 888-88-MYPAY or support@schoolpay.com.